Legions of fans woke up today to news that actor Song Joong Ki will be enlisting in the army later this month to fulfill his duty as a Korean citizen. It was announced by Blossom Entertainment, the actor's agency, that Song Joong Ki will be entering the army on Aug. 27 and will serve for two years. Upon entering the army, he will receive basic military training. The announcement came after the agency denied news reports in June about the actor's enlistment. The 27-year-old actor thanked everyone who supported him. “I will finish off the rest of my activities in the mean time before enlisting. I send my wholehearted thanks to all the people who have supported and loved me and I’m apologetic that I cannot thank you all individually. I’ll complete my services for the next two years and return well. After I come back, I’ll greet you all with great projects, so until then, stay healthy!” said the actor, according to ENewsWorld. Before his enlistment, Song Joong Ki will hold a fan meeting on Aug. 17 as his farewell event. His enlistment will come just three weeks before he turns 29 on Sept. 19. 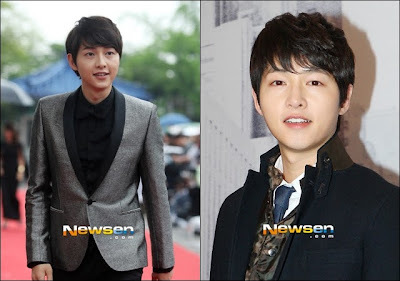 Song Joong Ki debuted in the Korean entertainment industry in 2008 through the film "A Frozen Flower." He went on to appear in films and dramas, and also became a TV host. His movies include "Five Senses of Eros," "The Case of Itaewon Homicide" and "A Werewolf Boy," which premiered at the 2012 Toronto International Film Festival. Song Joong Ki became a staple on TV, serving as an emcee on TV music show "Music Bank" from 2009 to 2010 and on the variety show "Running Man" from 2010 to 2011. He shot to fame through the 2010 drama "Sungkyunkwan Scandal," which also starred Park Yoochun, Park Min-young and Yoo Ah-in. He also starred in "Deep Rooted Tree" in 2011 and "The Innocent Man" in 2012. Among his awards include top actor awards for "The Innocent Man" in the 2012 Korean Culture and Entertainment Awards and KBS Drama Awards. 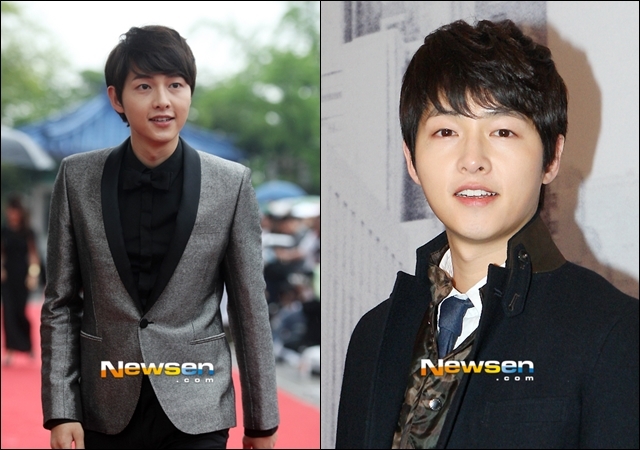 Song Joong Ki will be discharged from the army in 2015.